PHNOM PENH – The Overseas Press Club of Cambodia is deeply concerned about the defamation case brought against BBC correspondent, Jonathan Head in Thailand. In Thailand, like Cambodia, defamation is a criminal offence rather than a civil one. The threshold in both countries is much lower for parties to bring cases against journalists and, in both cases, can end in possible jail time or detention. The penalties associated with criminal defamation have a chilling effect on the media and impede investigative journalism. 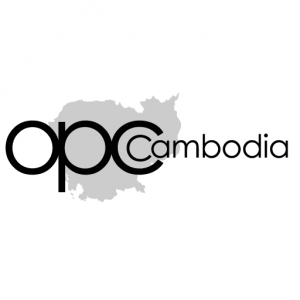 The Overseas Press Club of Cambodia requests both governments demonstrate their belief in a free press by downgrading defamation to a civil charge. We call on the Thai authorities to return Head’s passport and allow him access to his livelihood while the case on ongoing. We also express solidarity and hope the judge promptly dismisses the case.